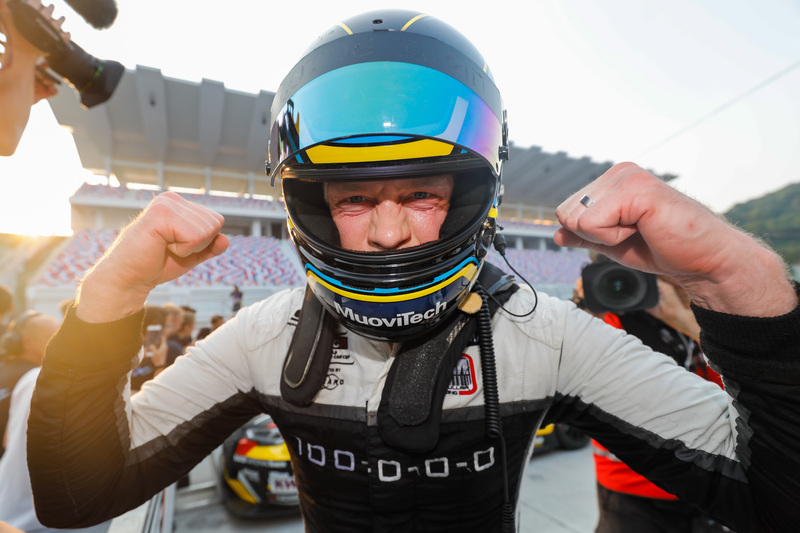 Thed Björk reckons being on the #WTCR2019SUPERGRID will make for “one of the toughest” seasons yet for the swift Swede. 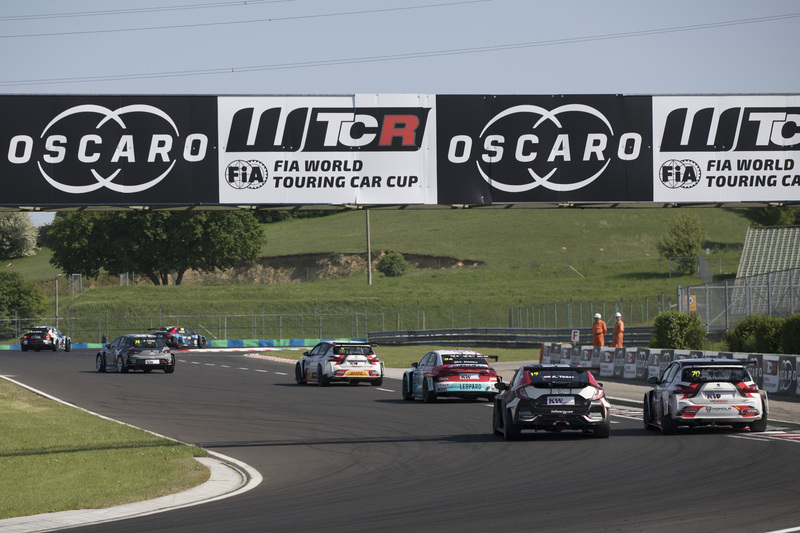 Lynk & Co-powered Björk will go up against six other FIA world title winners plus a host of similarly proven touring car stars in year two of the WTCR – FIA World Touring Car Cup presented by OSCARO. 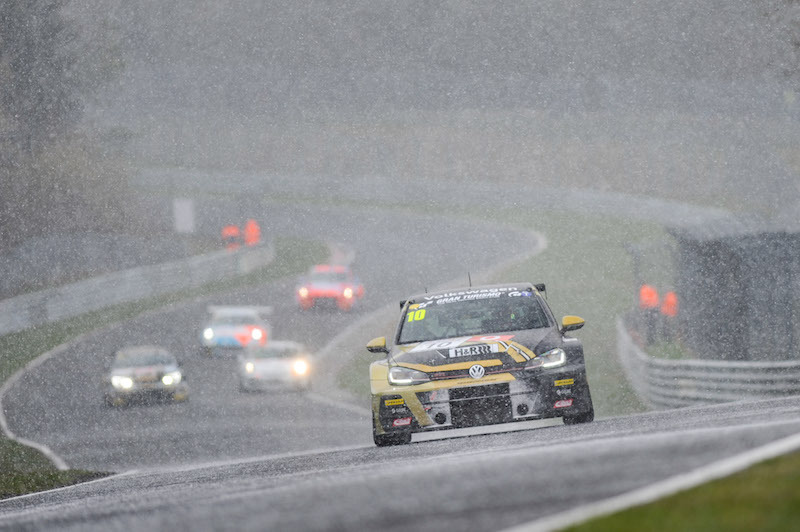 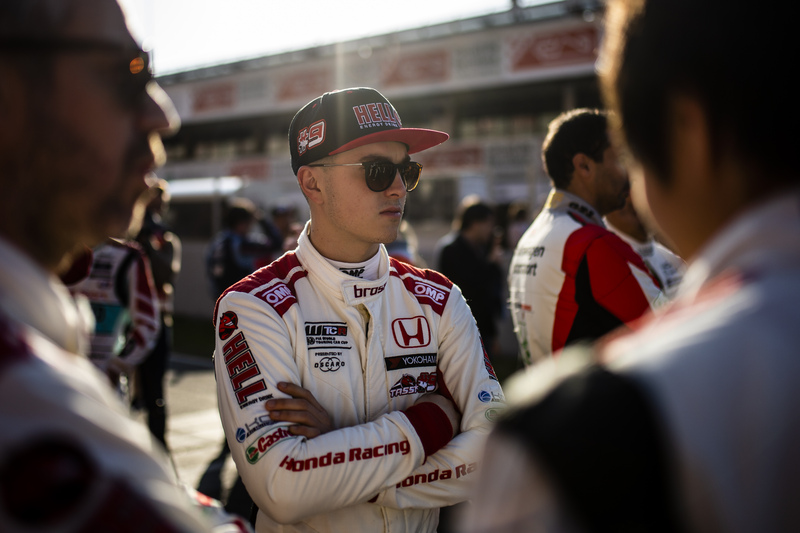 Despite his credentials – he won the FIA World Touring Car Championship in 2017, has four Scandinavian Touring Car titles to his name and is a four-time WTCR / OSCARO race winner – Björk reckons he’ll have his work cut out. 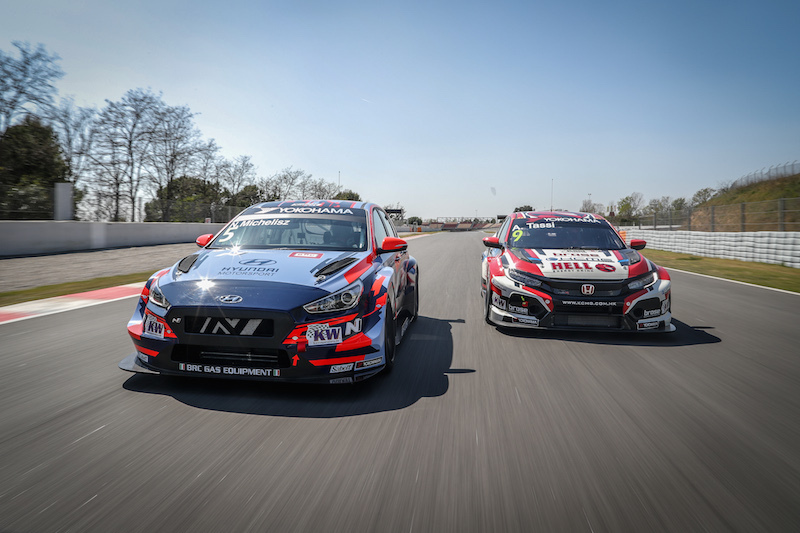 WTCR Race of Morocco is up first on the 10-event, 30-race world tour from 5-7 April.